Properly delegating responsibilities is crucial to ensuring the success of a department or organization. As with other aspects of business, having a visual aid to see the structure of a department can help determine where it is succeeding and struggling. Now, creating such a visual chart is easier than ever before with the organizational chart template from Microsoft. You can download the organizational chart template absolutely free here on this page. It downloads in seconds and is ready to use immediately. Make hierarchy problems a thing of the past with the organizational chart template from Microsoft and Template Haven today! 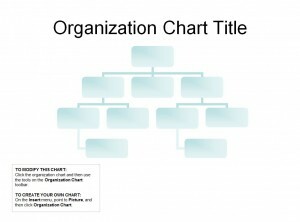 The organizational chart template comes in the form of a Microsoft PowerPoint file and can be used in 2003 versions of PowerPoint and later. After opening the document in PP, save a blank copy of the document. The organizational chart template consists of a single PowerPoint slide. In the event you need more than one, you can add additional slides with a few clicks. The first step in filling out the organizational chart template is to add your own title in the space provided. To do this, simply highlight “Organizational Chart Title”, delete it and input a title of your choosing. 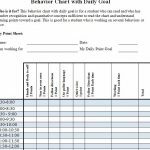 Modifying the body of the organization chart template is simple. To fill in the boxes, click on the organization chart and use the tools located in the side toolbar. If you would like to create your own organizational chart from scratch, you would click on the insert menu, highlight picture and then click the organization chart. 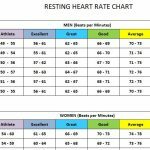 All aspects of the chart template are completely customizable. You can alter the text font, colors, shape, size and more. 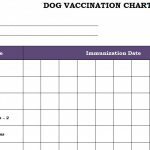 Once the organizational chart template has been completely filled in, the document can either be sent to those who requested it as an attachment or the document can be printed off and passed around and posted in the office.